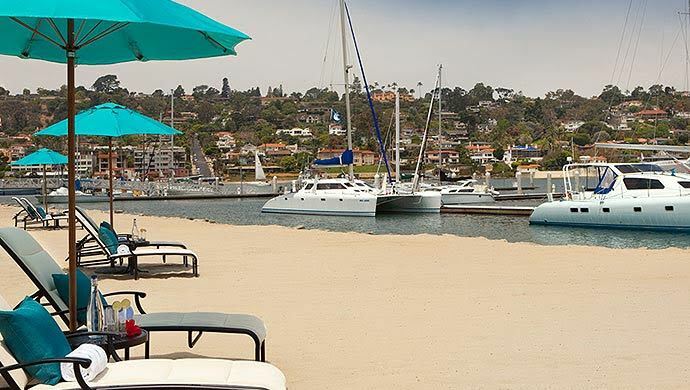 Career Thought Leaders and Resume Writing Academy are excited to bring careers industry professionals three days of career rejuvenation through connecting, learning, and an exceptional location... one of the only private beaches in San Diego! Our speaker lineup will include thought leaders from the careers industry and outside of the industry to bring you the resources you need to refresh your approach and the inspiration you need to renew your energy. Who attends the Career Thought Leaders Professional Development Symposium? Career and leadership coaches, career services staff, professional resume writers, personal branding strategists, military transition staff, and like-minded professionals who guide others in advancing their careers. 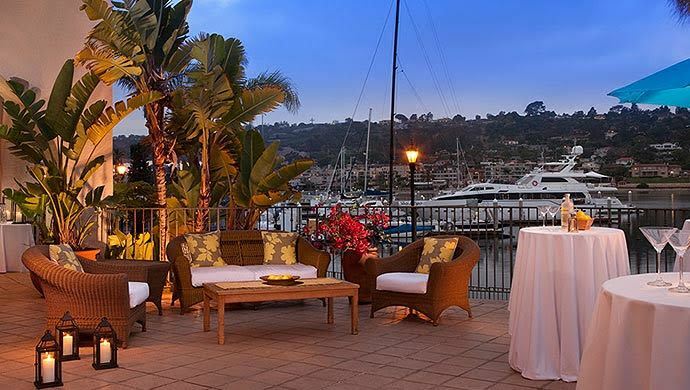 The event will take place at the Kona Kai Resort on Shelter Island just off the coast of San Diego, CA. Rooms in the room block at the Kona Kai have sold out! Not an Associate? Learn more about the benefits and become an Associate today!